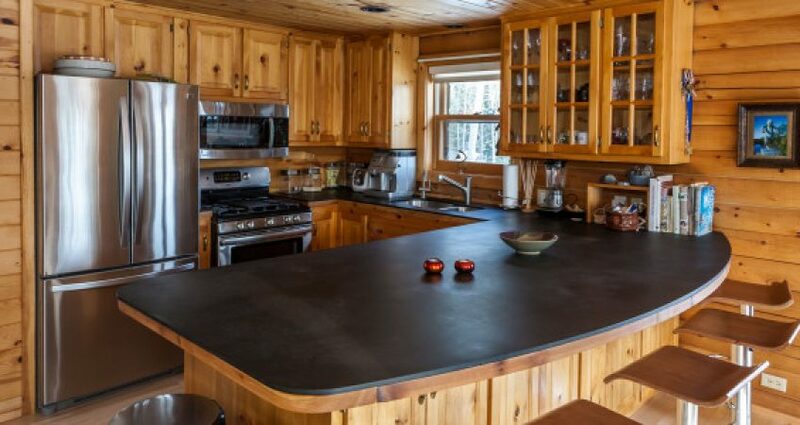 A couple that was newer to Duluth loved their home on the shore of Lake Superior, however the kitchen just didn’t have enough counter space for them to cook/bake and entertain on. 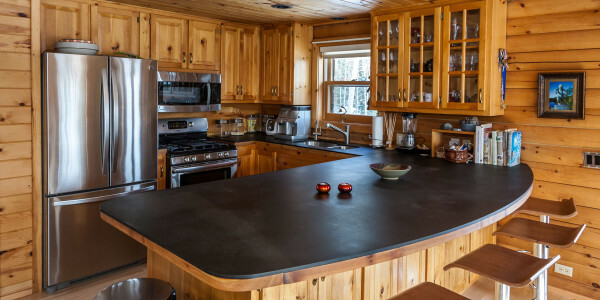 They had a vision of the shape and size they wanted their new countertop to be and Knutson Custom Construction was able to deliver exactly what they wanted. Now they not only have a more functional kitchen, but also a much more attractive richlite counter top.